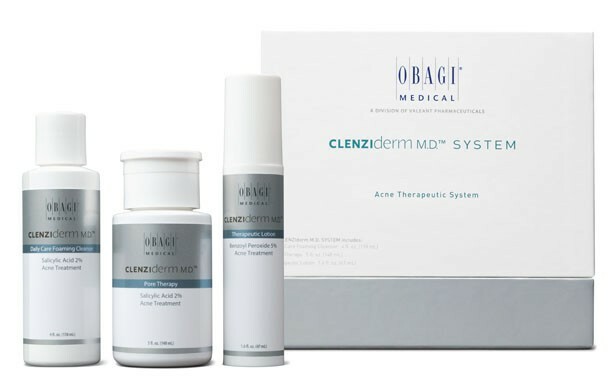 Works efficiently on acne prone skin to target acne directly from its roots in the follicles, where it all begins. 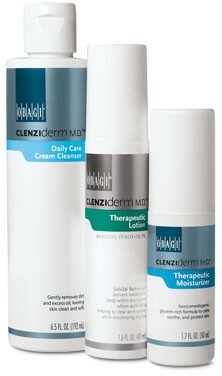 he CLENZIderm M.D. 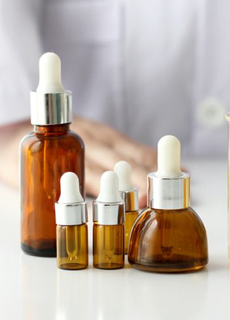 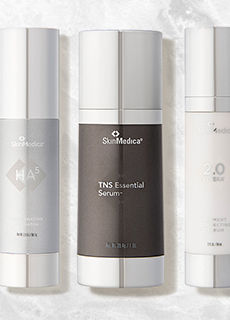 System is an acne skin care system that includes unique formulations, including the active ingredients benzoyl peroxide (BPO) and salicylic acid, that penetrate into the skin and target acne where it starts.